Vuly Trampolines' 'cool' summer activities for the kids! When the sun is blazing and the kids get cabin fever in the lounge room, it can be tricky to find a way to let them go outside while at the same time avoiding those sky-high temperatures. Vuly Trampolines' new Mister is the ideal way to encourage outdoor play, but what about other, stimulating entertainment? We’ve compiled a list of our favourite activities that provide hours of fun for the kids, while also giving them a respite from this blistering Aussie summer. Art galleries and museums across the country will be hosting a range of brilliant kids activities and events during the Christmas holiday season—in air-conditioned comfort. 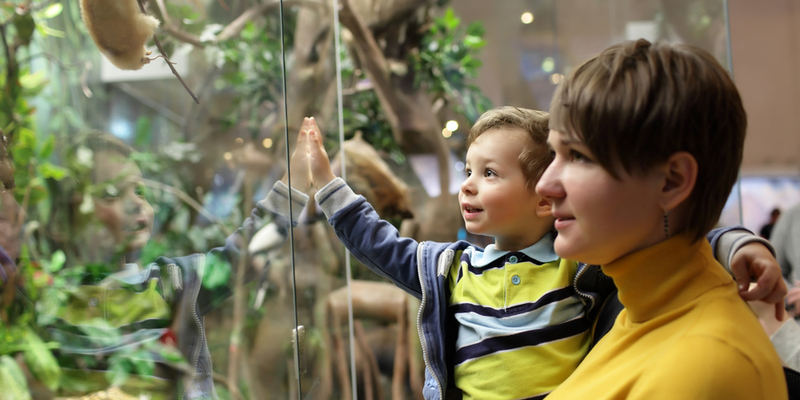 GoMA in Brisbane is running free APT8 Kids interactive activities, artworks and multimedia fun until April 2016, the Melbourne Museum is holding exciting indoor bird watching tours during holiday nights and the Art Gallery of NSW is home to a range of pop-up toy theatre craft sessions. Be sure to check in with your local gallery or museum to keep up to date with their exciting free events. The kids might just learn something! Swap your flip flops for a pair of ice skates and enjoy an active day of chilled fun! Even if you spend the day hugging the railing, you'd be amazed at just how quickly your kids can pick up ice skating. Actually dressing up in winter woolies during Christmas will also be a welcome novelty for Aussie kids. Many ice rinks offer games throughout the day for more advanced ice skaters. Don't worry, they cater to all age groups! 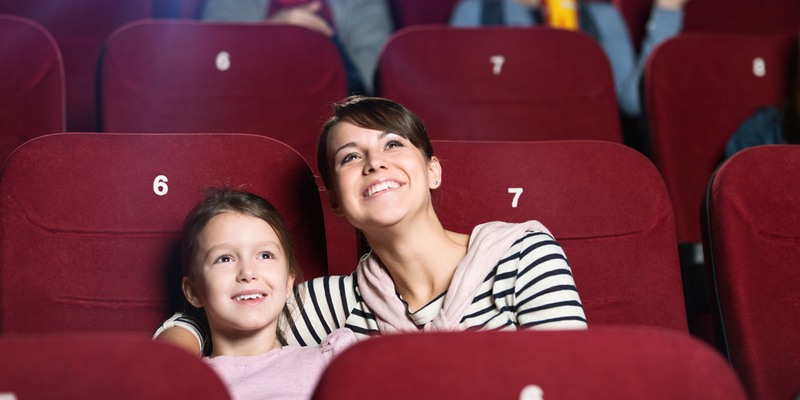 As the school holidays ramp up, so too does the wave of popular kids films hitting cinemas. After all, summer season is blockbuster season! The cinema may be the perfect place to cool down, but they also provide a great day out and, afterwards, some quality family time. Keep your eyes out for new releases, like Star Wars: Episode VII – The Force Awakens or Pixar's The Good Dinosaur. Much-loved classic Snoopy and Charlie Brown has also been revamped in The Peanuts Movie—a blast from the past for all ages. Sometimes a change of environment is all you need to get those little hands helping in the kitchen. Whether it’s Thai food or cake decorating that they’re interested in (we're going to guess sweets! ), there’s sure to be a local cooking class that will take their fancy. Plus, they’ll be much more likely to help out with preparing dinner once they’re home, so that they can show off their new skills. If you aren’t equipped with the shade that makes a scorching summer beach bearable, your local water park could be a great alternative. Fitted with plenty of shaded play areas, including shallow paddling pools, this is the ideal spot for kids to burn off some energy in a safe, fun environment. If your kids are looking for a more adrenaline-filled setting, Wet 'n’ Wild and SeaWorld water parks on the Gold Coast are renowned for their towering water slides and rides. Keep an eye on coupon deal websites—you can sometimes find annual pass packages for up to a whopping 80% off! When the kids are hot and bored, how do you keep them entertained? We’d love for you to share the activities, tips and tricks that get you through the December holidays!